Double jaw surgery before and after photos show amazing results. Jaw abnormalities lead to serious medical and cosmetic problems. People whose jaw bones are over or underdeveloped suffer from numerous diseases. 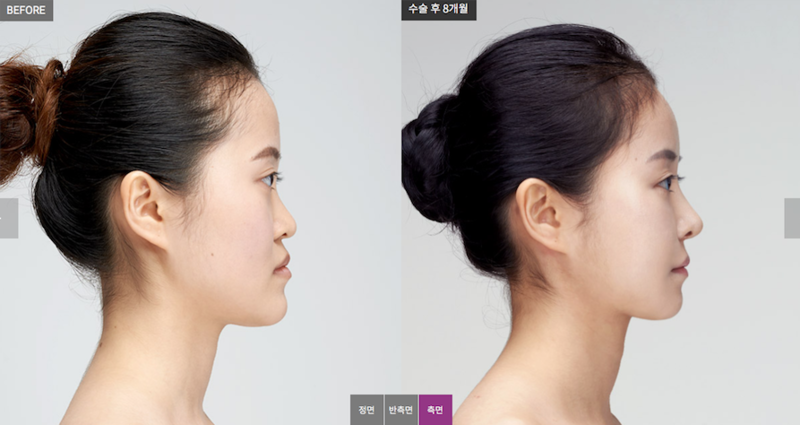 As you can see in double jaw surgery before and after photos, it also affects appearance greatly. People with abnormal jaw bones can have long face, jutting chin, facial asymmetry, receding chin and other facial disproportions. Double jaw surgery by orthodontists is focused only on creating healthy bite, whereas plastic surgeons consider both functional and aesthetic aspect. 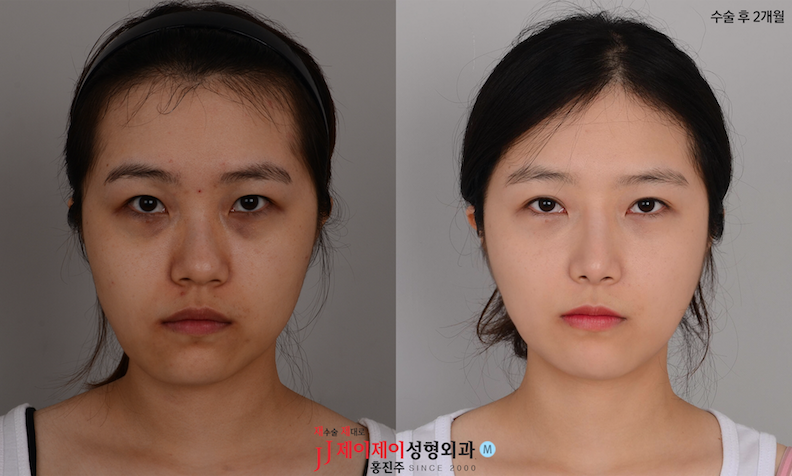 As a result, double jaw surgery before and after results amazingly transform people’s appearance. 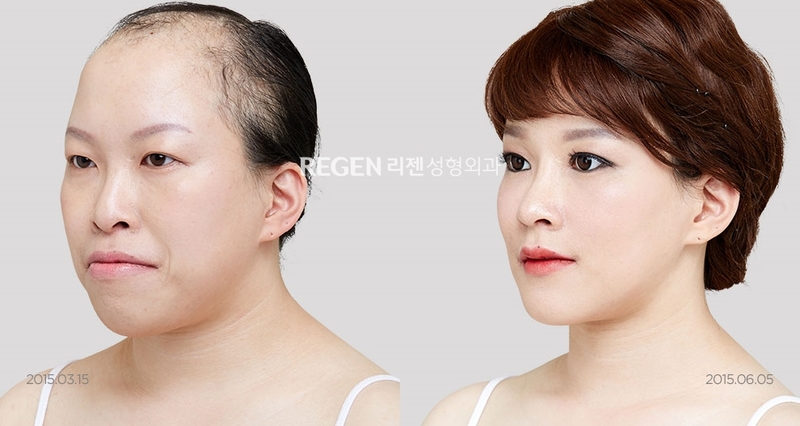 Double jaw surgery before and after results are truly amazing. Plastic surgeons create attractive facial contour which improves overall appearance. For many people, double jaw surgery before and after results become a turning point in life. Jaw surgery must be done only under professional plastic surgeons and orthodontists to ensure patient’s safety.